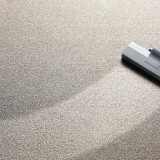 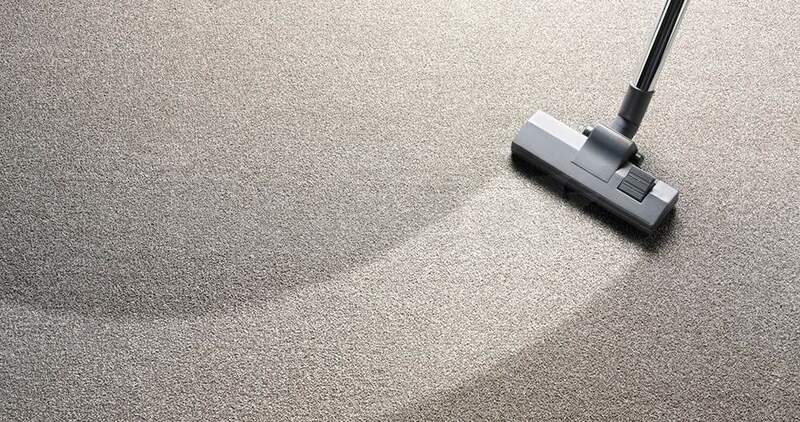 Moonlight Technologies Group Holdings, a NEA licensed cleaning company in Singapore, provide good carpet cleaning services for many companies. 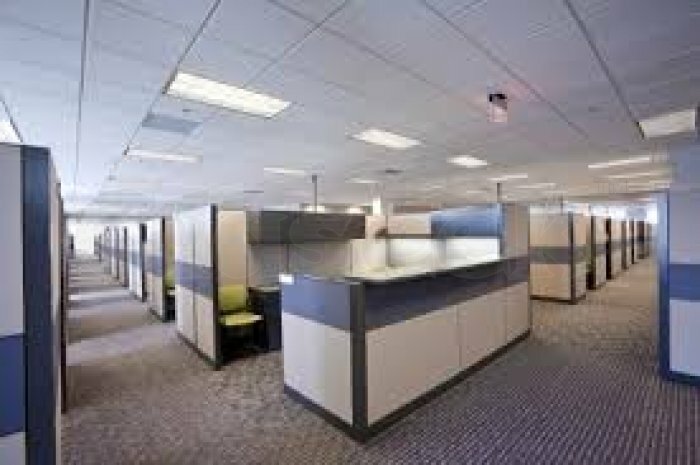 We also provide weekly office cleaning services and office cleaners and on a daily basis. 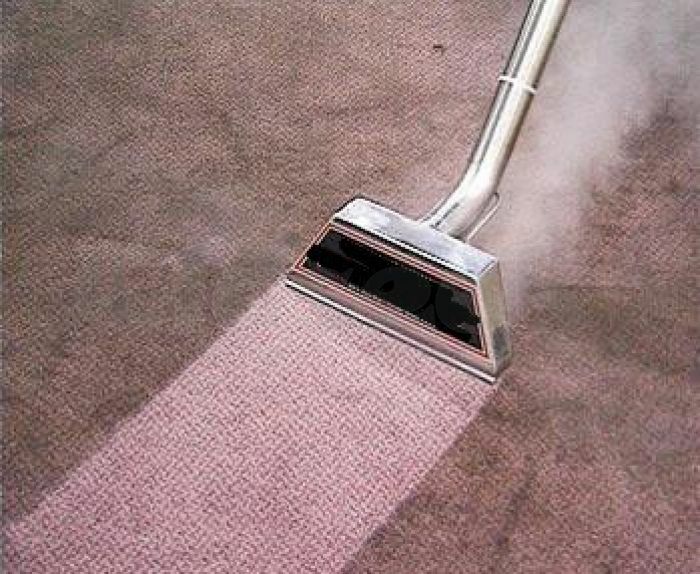 Many clients in Singapore have given us positive and good ratings after engaging our carpet shampooing services.